In next four years there will be 26 000 000 web sites created. To be successful Jaaz Portal needs only 3 360 customers. Do not miss Your chance and invest in it! To help You make a right decision Jaaz company has prepared special offer. Order now Investment Pack completely for free. Including free shipping & handling. 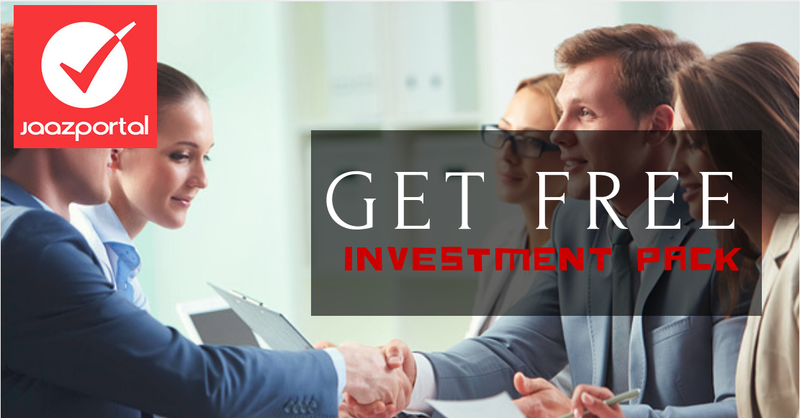 To order the Investor Pack please click here. Number of is packages limited! This was very intensive time and we had hands full of work, so there was no time to update you on progress of Jaaz Portal project. In two weeks we are going to officially launch our beta test program and there is plenty of news to come but biggest is that Jaaz has split in two companies. 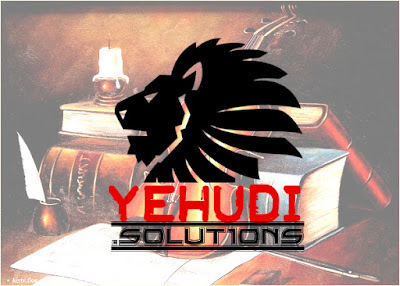 The newborn children is YEHUDI Solutions, a Jaaz subsidiary that will now take care of technical development of our product. The mother company - Jaaz - will be still responsible for the project management and all things related to the business side of the project. This will allow YEHUDI Solutions to focus on the development process.